Marion is our FLO at the Juniors. Contact her via the school office on 01322 224453 or by email at marion.mealin@dartfordprimary.org.uk. She is usually in the playground in the mornings. Anna is our FLO at the Infants and Nursery. 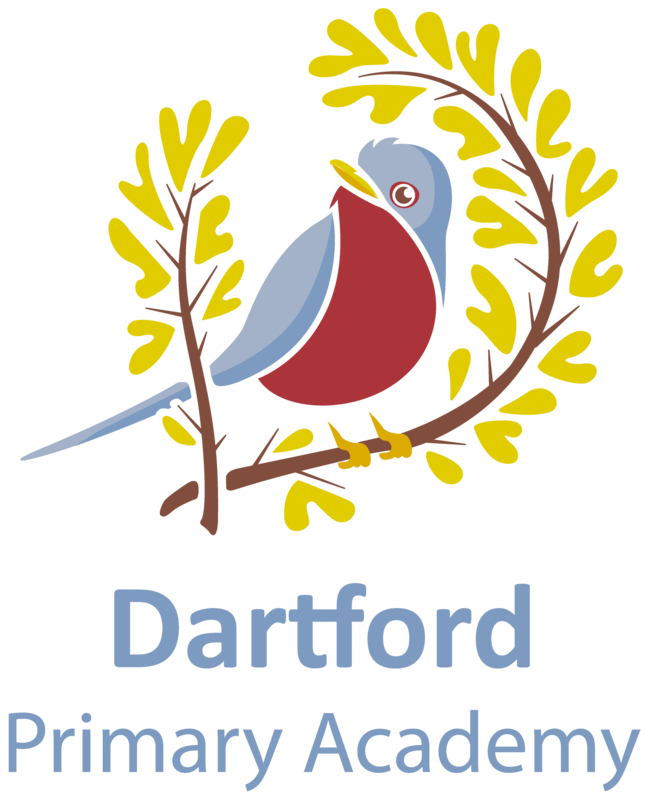 Contact her on 07710 859353 or by email at anna.reid@dartfordprimary.org.uk. She is usually at the front of the Infants in the mornings.